This is your first family mission, you have to arm and equip yourself and, above all, survive attacks from deadly monsters. 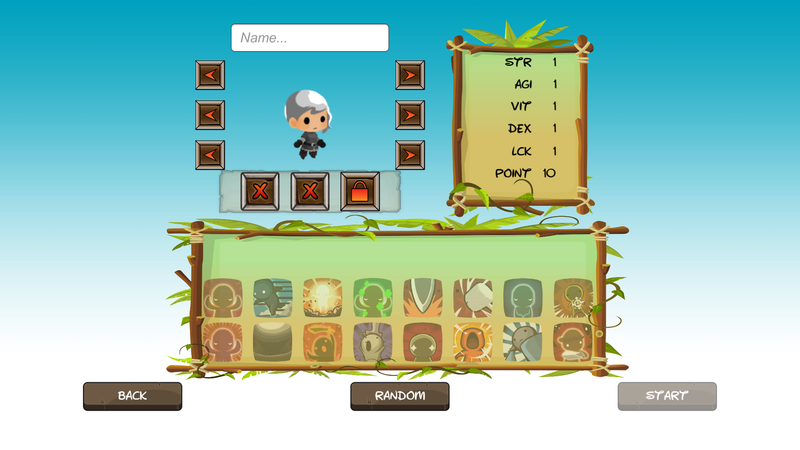 Defeat these strong monsters, collect 4 artifacts and emerge from this hostile island as a relic hunter. Walk around in the island, drink water, eat food to maintain your health and earn stat point from fight with limited monster. Each monster will drop item/equipment after killed, use/equip it to improve your character. At the same time, you can recycle extra item to craft those item your want to plan your strategy to beat the LV3 Monster. Fight LV3 Monster when you think you are ready to gain the Artifact.